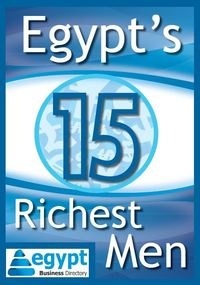 Alaa Hashim, Founder and Executive Partner of Transcendium was named Mentor of the year. 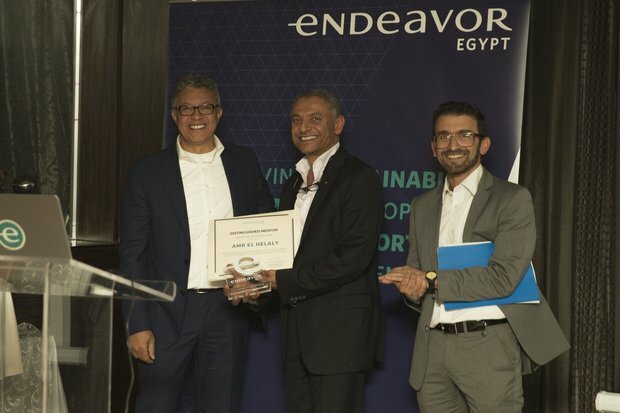 Endeavor Egypt hosted its Annual Mentor Awards ceremony on December 4th, 2017 at the Cairo Capital Club bringing together over 100 members of the Endeavor network’s High-Impact Entrepreneurs, Mentors and ecosystem partners in honor and celebration of Endeavor Mentors’ contribution to Endeavor Entrepreneurs and to the wider ecosystem. Allen Taylor, Managing Director of Endeavor’s co-investment fund Endeavor Catalyst, followed on stressing the vitality of Entrepreneurs’ giving back and paying-it-forward for a flourishing entrepreneurial ecosystem and widened impact on the local economy.